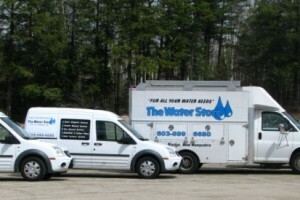 The Water Store is a full service provider of residential, commercial and industrial water purification systems. 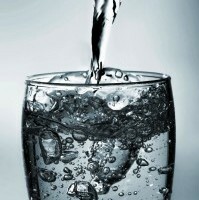 We offer a full range of water purification and testing services for all types of applications. A step-by-step process of our water testing process for home or businesses. It starts with the water test. The sample is critical for the best final results and product. The Water Store services all types and makes of residential and commercial water filtration systems including deliveries of products, water testing, disinfection and more.